That’s according to leadership and business strategy expert Scott Steinberg, hailed as the Master of Innovation by Chase Bank and Fortune magazine and keynote speaker at PRNEWS’ Measurement Conference April 17-18 in Washington, D.C. Which three business or social trends will have the greatest impact on how public relations professionals operate and communicate in the future? For starters, there’s the rise of the relationship economy. In a world where we’re all bombarded with thousands of marketing messages daily and endless options are just a click or call away, we do business with those we like, trust, and have an affinity for. And every exchange and communication we have with other parties has the potential to be an investment in (or detract from) that relationship. 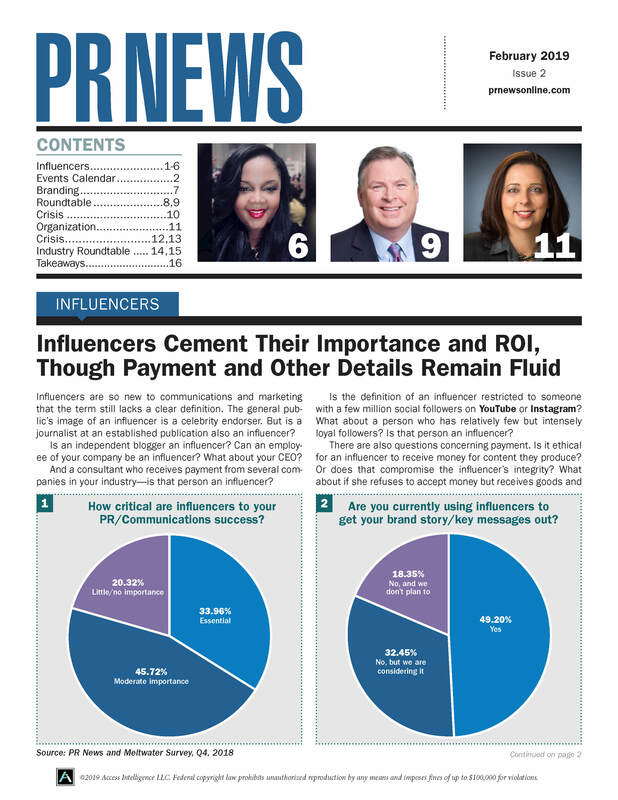 We might also consider the rise of influencers an important inflection point in the business—although what’s often overlooked is that literally everybody has the potential to be one, and their capacity to engage others and drive positive action (not fan or follower counts) is an increasingly important metric. Also, the velocity and speed at which news travels—regardless of medium or channel—and the impact of a 24/7 always-on news cycle hasn’t been fully grasped yet. It requires listening and responding in a way where you can’t ever truly be logged out or turned off, and the need for more human and social interactions to supplement traditional PR activities (which cannot always effectively address all scenarios, or occur with as much frequency). As an expert on managing change, where do you see PR/communications professionals stumble the most in adapting to change? Pros in every industry at every level often struggle with the idea of the need to constantly learn, grow, and evolve strategies and skill sets on what can be as frequent as a daily basis. Ironically, one of the biggest stumbling blocks we see is the need to prioritize long-term relationship building and trust over short-term results and thinking. People can get so heads-down and focused on driving immediate returns that they forget the importance of creating win-win scenarios for all parties involved, and that every action we take has the potential to sow the seeds of potential success or discord (noting that we have to work with others, and they can have a long memory), as we now operate in a relationship-driven economy. How can PR/communications professionals speak the language of the C-suite and best create a direct pipeline to their top management? Public relations and communications pros are experts at putting a positive face on any scenario—and expert storytellers. These are excellent skills to possess when communicating with the C-suite, as long as you’re using them to state the facts and provide actionable advice for addressing any opportunity or challenge, and not sidestep or sugarcoat areas of rising concern. In effect, as smart, capable go-getters with an expert eye for getting messages across and getting people on board with any effort, PR and communications pros have the power to be among an organization’s most powerful change agents. Rather than filter messaging or information, or acting as a gatekeeper, PR pros who wish to excel in today’s business world will serve as trusted strategists and advisors to the C-suite, and catalysts for helping get human capital behind any effort in a major way. You’ve been called the Master of Innovation. How does innovation play a role in how PR/communications pros do their jobs? Few fields change as fast as communications and PR, and audience habits in myriad industries in which professionals work (consumer products, technology, media, retail, healthcare, transportation, etc.) are changing at an unprecedented clip. This means public relations and communications professionals must constantly change and evolve their strategies; update messaging and campaigns; and refresh their experience and skill sets if they hope to stay current. Luckily, simple shifts in campaign strategy and positioning are often all it takes to capture audiences’ attention, maintain relevancy, and stay ahead of the curve. It’s about being more resourceful, not having more resources. And who’s more resourceful than PR pros, who constantly have to stay on their toes, and think fast on their feet? You may not realize it, but take a look at your schedule, or changing priorities from one day to the next. Surprise: Chances are, you’re an expert innovator already. 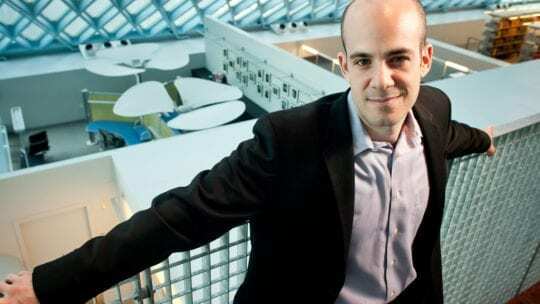 Jim Alkon is a frequent contributor to PR News and currently Editorial Director of BookTrib.com, a website where readers discover emerging authors.